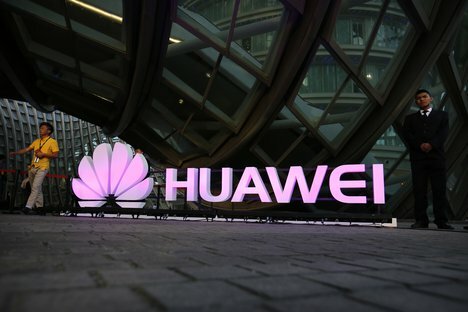 Huawei has announced the date for the launch of its new flagship, the Huawei Mate 20. 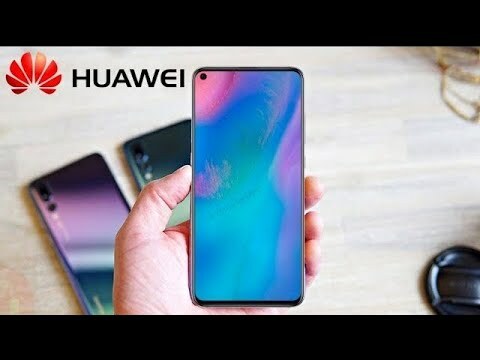 The company will be unveiling the phone in London, according to an announcement posted on its official Twitter account. 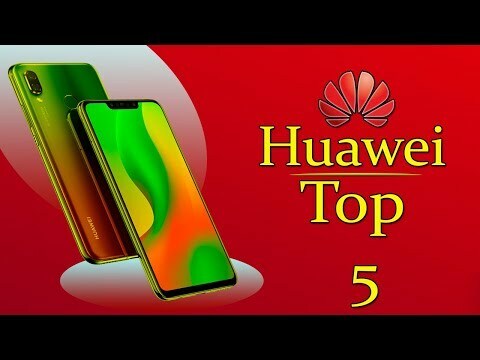 Android 8.0 Oreo update on the cards for Huawei Mate 9? 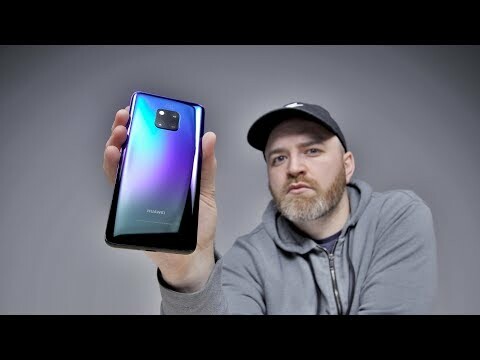 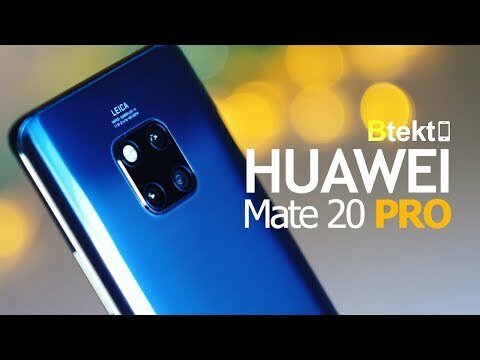 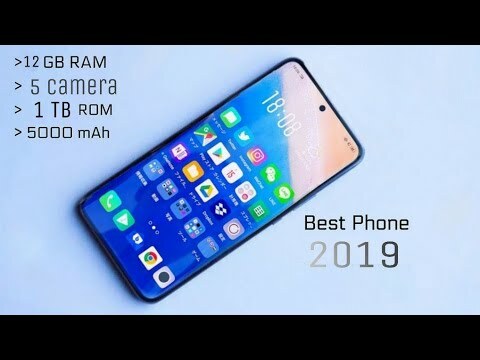 Huawei Mate 20 Pro | 2018's Most Advanced Android Flagship? 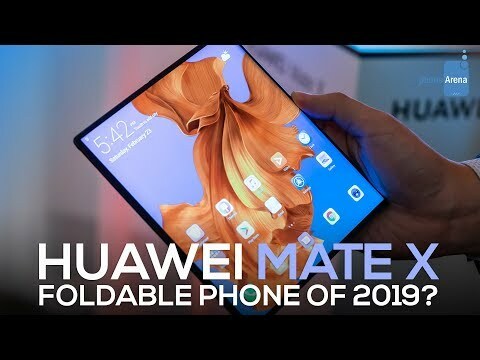 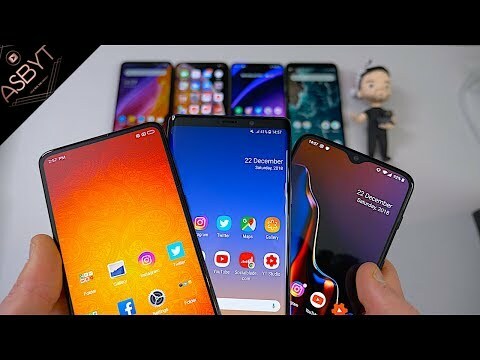 Huawei Mate X: the Foldable Phone of 2019?